Aqua Marina Theres more to Aqua Marina than just their products. 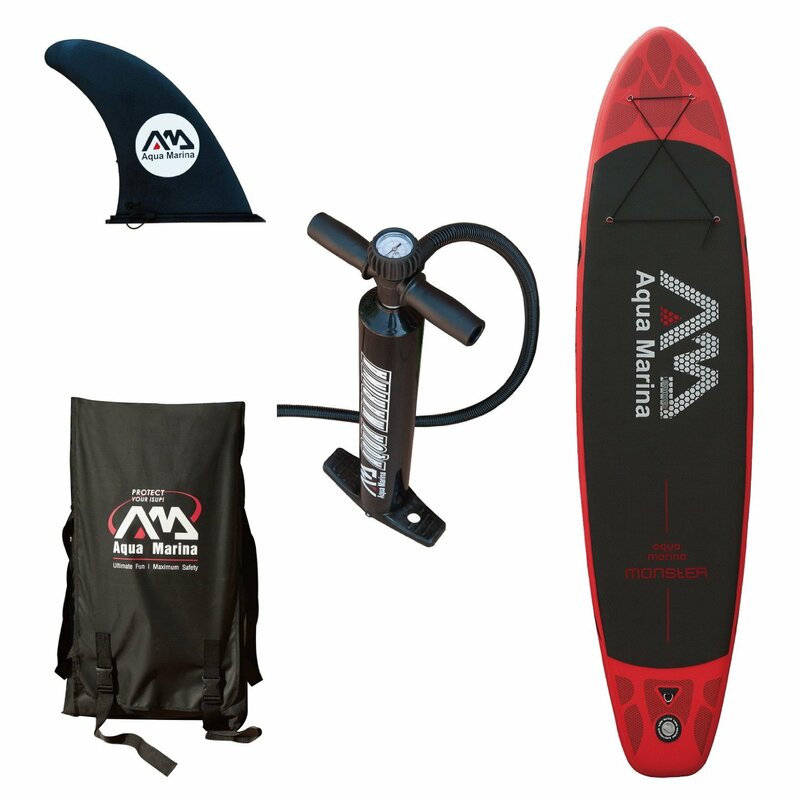 Being laser-focused on their mission, Aqua Marina strives to be the global leader in the leisure water sporting goods industry with a brand built on passion. With dedication, commitment, and team spirit, Aqua Marina continuously innovates to establish new benchmarks in its entire line while shaping the outdoor water industry sustainably and responsibly. Dimensions: 144L x 32W x 6H in.